In Kenya, as of May, 2016, there are an estimated 2.8 million orphans-many of them lacking opportunities for a better life. 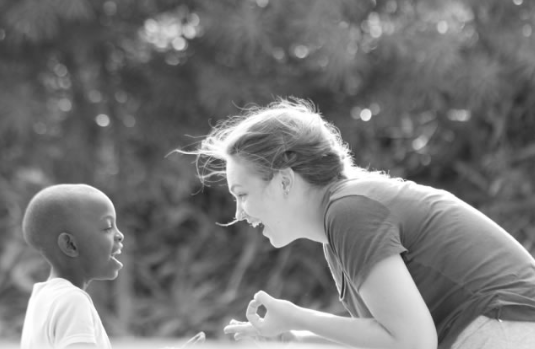 (Makueni) MACHAO Orphanage is located in the South Eastern region of Kenya. Though the facts are difficult to confirm, there are an estimated 250,000 vulnerable and orphaned children in this region. 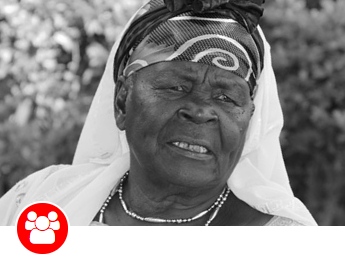 The Mama Sarah Obama Foundation is a charitable nonprofit organization whose mission is to improve the education and welfare of disenfranchised children in order to help them successfully achieve their goals and have a better future. 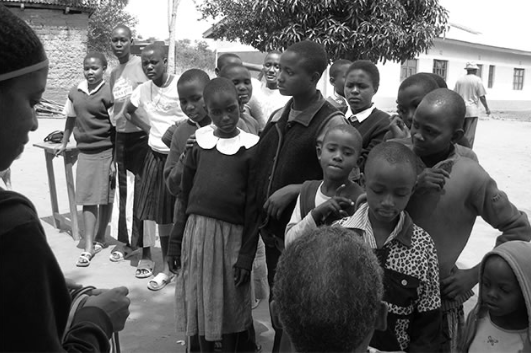 MACHAO Orphanage has assisted these children during our annual service mission trip. 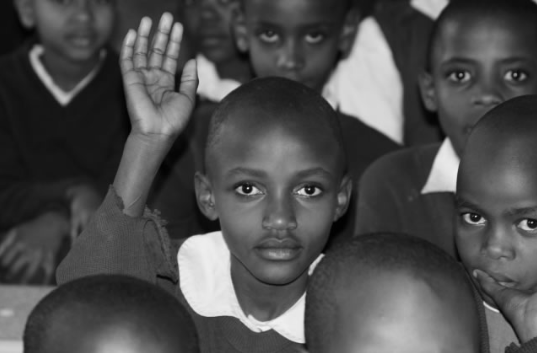 With the AIDs epidemic ravaging sub-Sahara Africa, MACHAO Orphanage Foundation is confronting this unacceptable reality by addressing the educational and welfare needs of orphans in Makueni. 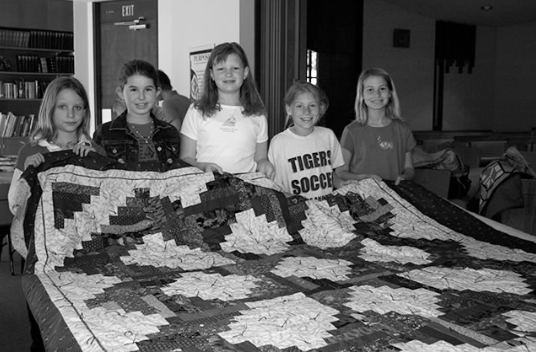 There are various ways you can change a child's life forever - from traveling with us to Kenya to hosting a quilt party. You can collect gently worn shoes in your neighborhood, school or work to having a garage sale. 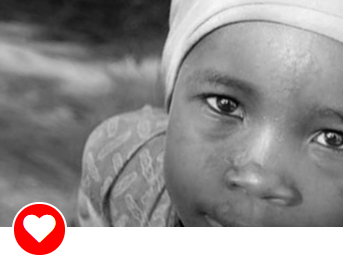 Only 7% (3 out of 43) of our children are fully sponsored. 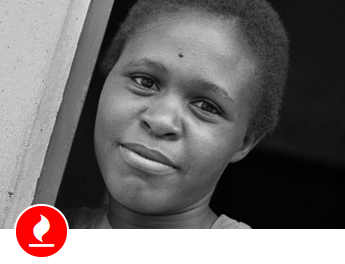 Become a part of his/her story through our sponsorship program today!